These website links are listed as a service to our visitors and are not necessarily endorsed by us. Organization of artists, art students, and others interested in art from Stark County, Ohio and surrounding areas. 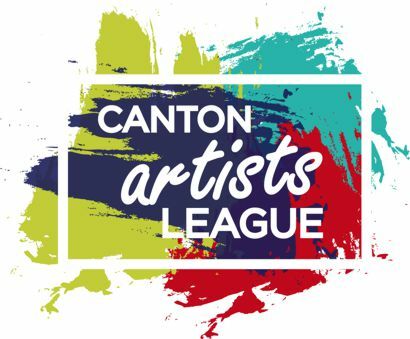 Located in the south wing of the North Canton Public Library, North Canton, OH, the gallery offers new exhibits featuring area artists every four to six weeks. CMA in Canton, Ohio, provides high-quality art experiences for the whole community. Whether you're interested in taking a class, touring our galleries, or integrating our resources into a classroom, the CMA has dozens of ways for you to explore art. The Massillon Museum, a local art and history museum, has major collections of photography; costumes and textiles; china, glass and pottery; domestic appliances; and circus memorabilia. An artist cooperative-gallery consisting of five resident artists. They also proudly display the work of several other area artists. Each month they feature a new exhibit. "Meet the Artist" receptions are held the second Friday of the month. The world’s largest recreational boating organization that has worked to make the water a safer place through boating education, civic service and fellowship. A unit of United States Power Squadrons®, District 7, This is an organization, located in Stark County, Ohio, of those interested in all types of boating, dedicated to promoting safe boating. We continue the ministry of Jesus, embrace God's presence and will, offering our lives to others. A non-profit summer camp, affiliated with the UCC, committed to the enrichment of the lives of children, youth, and adults, in a Christian environment. View paintings of the camp by Irene. 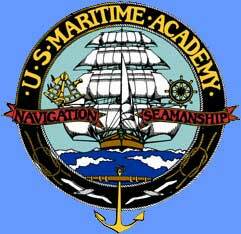 US Maritime Academy is the benchmark for Captain's License training in the Cleveland and northern Ohio area including Sandusky. Here is the place to get your Captains License in Northern Ohio. In Avon Lake, Ohio, We collect clothing, household items, and some furniture for resale at very low prices. The profits go back to the community in the form of donations to such places as the battered women shelter, the local food banks, Habitat for Humanity, etc.